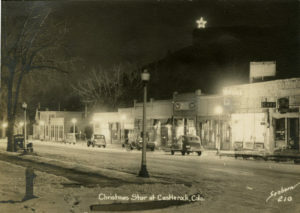 The Castle Rock “Lighting of the Star” has been a community event shared by residents dating back to 1936. 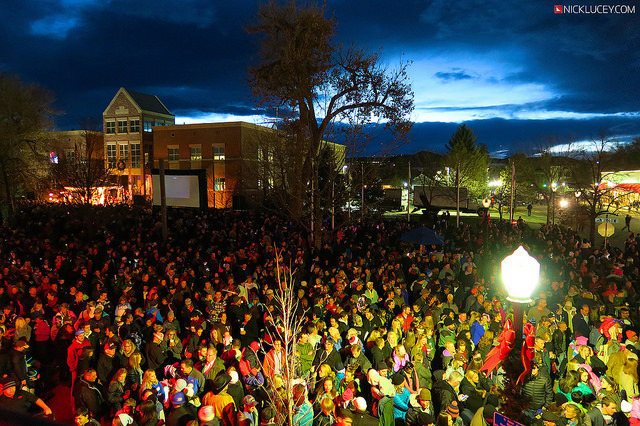 The same spirit of volunteerism, generosity and love of tradition exists today as Castle Rock businesses and residents prepare to celebrate Starlighting downtown on the Saturday before Thanksgiving. 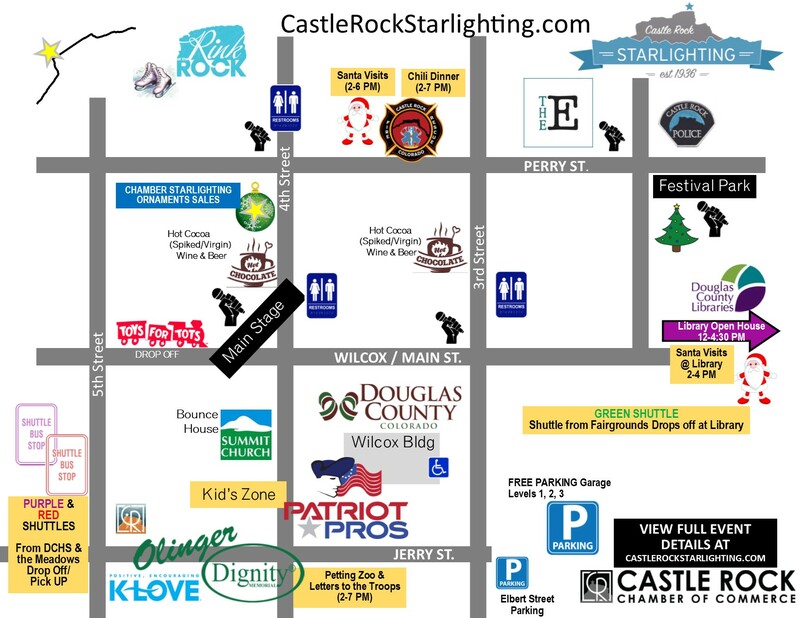 The 2019 Castle Rock Starlighting is Saturday, Nov. 23 from 2 PM to 7 PM in Downtown Castle Rock at Historic Wilcox Square. As one of Castle Rock Chamber’s signature events, this year’s celebration will again include: hot chocolate, non profit booths, strolling entertainers, live entertainment and of course Santa will be present for photos and visits. Don’t forget to enjoy the Rink at the Rock, an outdoor ice skating rink in downtown Castle Rock as well. Non profit groups are invited to participate in this well-respected community event to spread the word about their organization. Click below to register, space is limited. The Starlighting ceremony will begin promptly at 5:00 pm and the lighting of the Star will be at approximately 5:30 pm, it may be earlier. Santa will be available for visits at the PS Miller Library 2-4 pm and at the Fire Station 2-6pm. 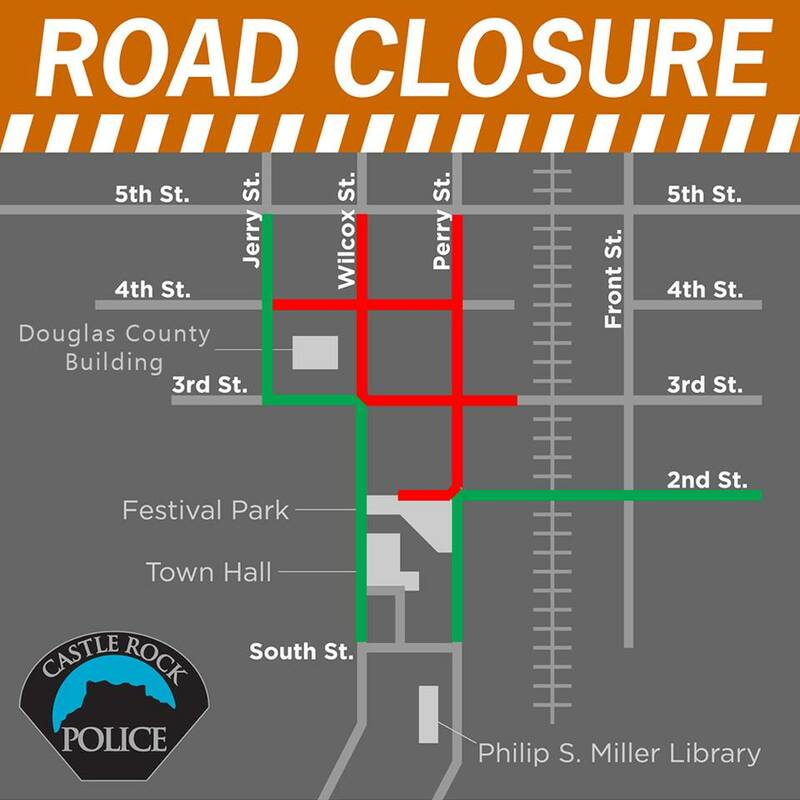 This event is presented by the Castle Rock Chamber of Commerce. Be Sure to View the Full Entertainment Schedule Tab For The Complete List of Entertainment! Please consider taking a shuttle from one of these locations. 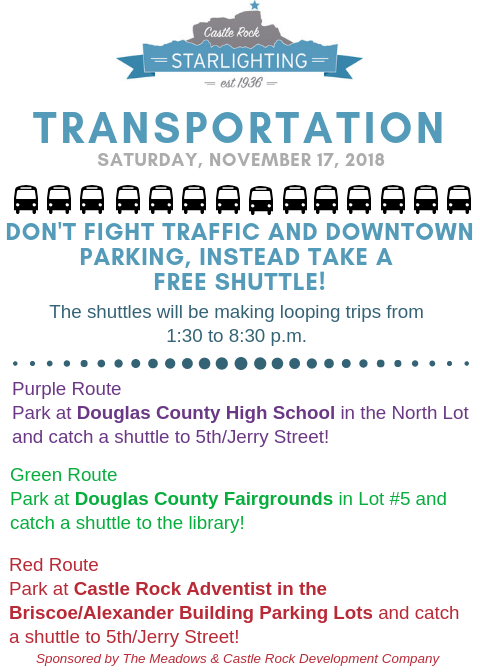 Note: Shuttles are location specific, make sure you get on the bus you arrived on. Parking Garage 1,2, & 3 levels – Open Parking during the event. Limited Handicap Parking (First Come/First Serve) at the Douglas County Bldg South Side of the parking lot. 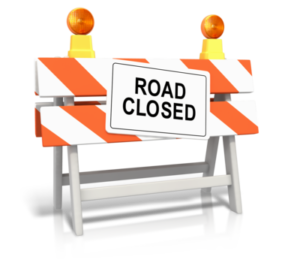 PLEASE NOTE: Many roads leading into downtown will be closed from 8 am – 9 PM. NEW THIS YEAR: Cars will be TOWED & IMPOUNDED at the owners expense. Non Profit , Dance and Singing Groups are invited to participate in this well-respected community event to spread the word about their organization/program. If you meet all of the terms/conditions criteria you may submit your information to be considered for our upcoming event. Every great event of course needs great food! If you have a fabulous food truck and would like to feed our hungry crowd, please apply below! 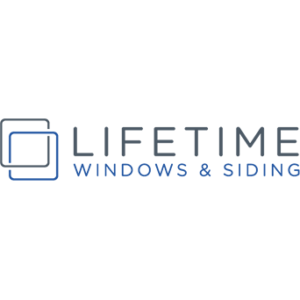 Call the Chamber for more info at 303-688-4597. Castle Rock is named for a large geological formation which looked to early travelers to the area like a castle on a hill. 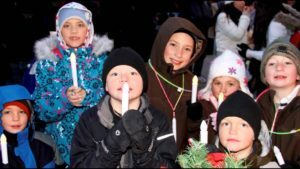 A special tradition has been observed in the town every Christmas since 1936. It has a 45 foot tall electric star which lights up the night in the town from the week before Thanksgiving until the end of the National Western Stock Show in January. The star has been a symbol to people in Castle Rock for over 80 years. In 1936, the United States was experiencing the Great Depression. Millions of people were out of work. There was also a drought in those years which became known as the “Dust Bowl”. Farms throughout the middle part of the country saw their crops dry up and their soil blow away. In Castle Rock, the Douglas County Fair, the community’s main annual festival, had been held only sporadically since 1930. 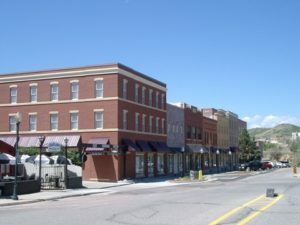 Like people throughout the country, the citizens of Castle Rock were losing hope because of the poor economy, and the town was badly in need of a boost. Someone heard that people in nearby Palmer Lake were talking about building a star. Community leaders in Castle Rock jumped on the idea, thinking that the star would draw travelers’ attention. They hoped people would stop in town on their travels along what was then busy Colorado Highway 85-87. 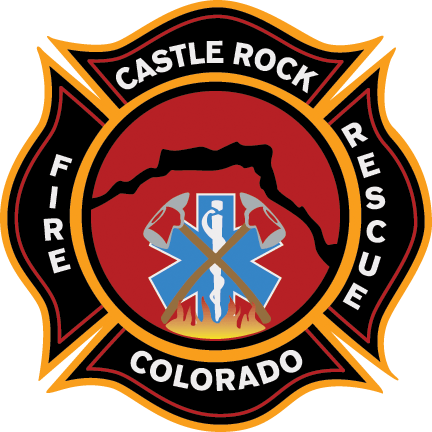 Castle Rock (no mean feat, there was no road or trail up the 290 foot tall rock then) and welded them together with gas donated by two local businesses. 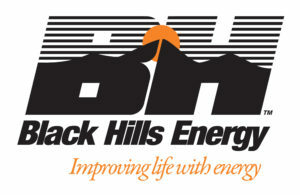 The manager of the local electric company donated some poles and helped string the electricity with wire donated by the Mountain States Telephone Company. When they were finished, the forty foot tall star with nearly 100 light bulbs shone from the top of Castle Rock. The star was lit around 5 pm and extinguished at midnight every night throughout the Christmas season, and burned all night on Christmas and New Year’s Eves. The star was lit every year from 1936 until 1941. In 1941, the country was committing all its resources to win World War II, and the star was a luxury Castle Rock could no longer afford. Rationing of electricity did not allow the star to be lit, but the structure remained on top of the rock, a symbol of the sacrifices that everyone in the country was making. On August 14, 1945 the war was finally over. That night, the star was converted into a “V” for victory as people celebrated into the night at the fire station. The star was lit on December 7th of 1945, and it has been lit every Christmas season since. The star was completely rebuilt in 1949 in an effort to make it safer and sturdier, and there have been other repairs made to the structure in the succeeding years. In 1965, a new group of community leaders, led by Mrs. Anne McConnell, started a ceremony for lighting the star. The programs included speakers from the Town of Castle Rock, choirs from the Air Force Academy and local churches, and a parade. In 1966, Mrs. Helen Lowrie Marshall, a Denver poet, wrote a poem called “The Star of Castle Rock” to commemorate the star. The poem was read at most of the starlighting ceremonies and published in the local newspaper throughout the 1960’s, 1970’s and 1980’s. During the early 1970’s, the energy crisis briefly threatened the star lighting, but the tradition continued. For about 11 years, the ceremony was held at the Douglas County Courthouse. In 1978, the courthouse was destroyed in a fire. The starlighting was then held for a number of years on the “courthouse square”, where a new administration building for the county was constructed. In 1999, the starlighting moved to the steps of the new police station on Perry Street in Castle Rock. After both the 1998 and the 1999 Super Bowls, the lightbulbs in the star were replaced so that they showed blue and orange in celebration of the Denver Broncos victories. After the terrorist attacks of September 11, 2001, the star was lit for several weeks. The organizers of the Starlighting Ceremony chose a patriotic theme for their celebration, complete with flags on all the advertising for the event. Thank You for your Help! Please view shifts/times below and sign up today! 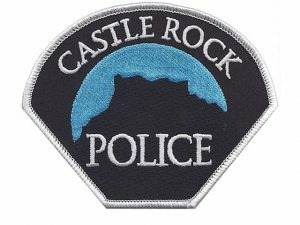 Get your very own piece of Castle Rock memorabilia today. Purchase gifts for family and friends. All items will be available for pick up at the Chamber Monday-Friday, between 9:00 am & 5:00 pm. Come stroll & shop our local stores around Historic Wilcox Square.Visit with non profit organizations and sponsor booths. Grab a cup of hot cocoa from the Chamber booth, visit Santa and take advantage of all of the fun, free activities and entertainment. We highly suggest taking one of 3 Free Shuttles Downtown. 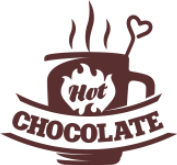 Purchase Hot Chocolate @ the Chamber Booth! (Spiked & Virgin) We will have Wine & Beer Too! 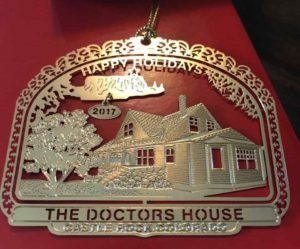 Or purchase Ornaments ONLINE- They are a special and unique, one of kind holiday gift! 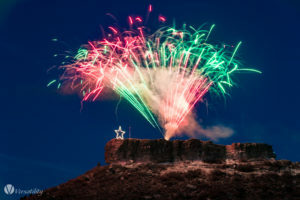 We can make the 2018 STARLIGHTING the most festive event of the season for all of Castle Rock! Winners will be announced at the Starlighting Ceremony and in the Local News Publications and websites. 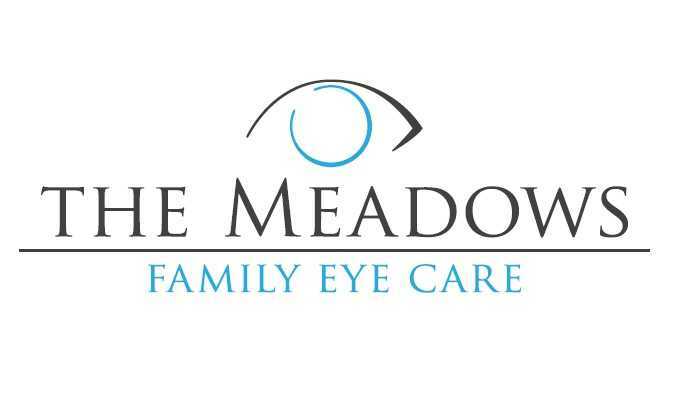 Judging will be November 15th after 5:30pm. 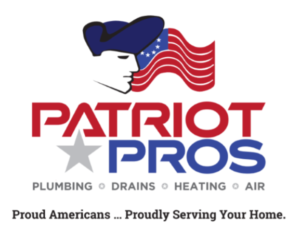 Register Your Business Location Here to be considered.